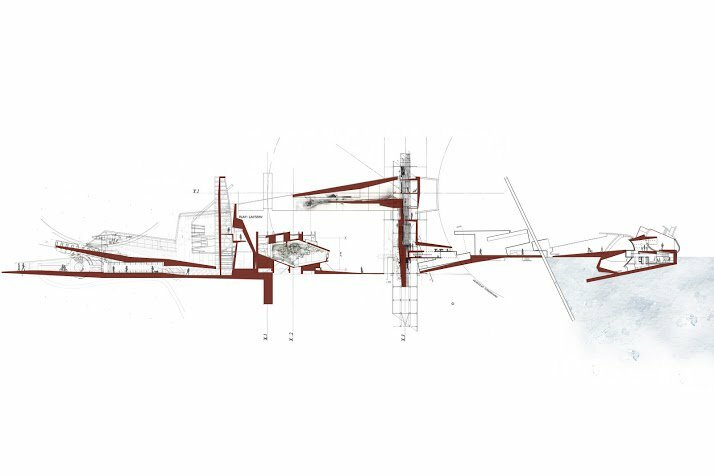 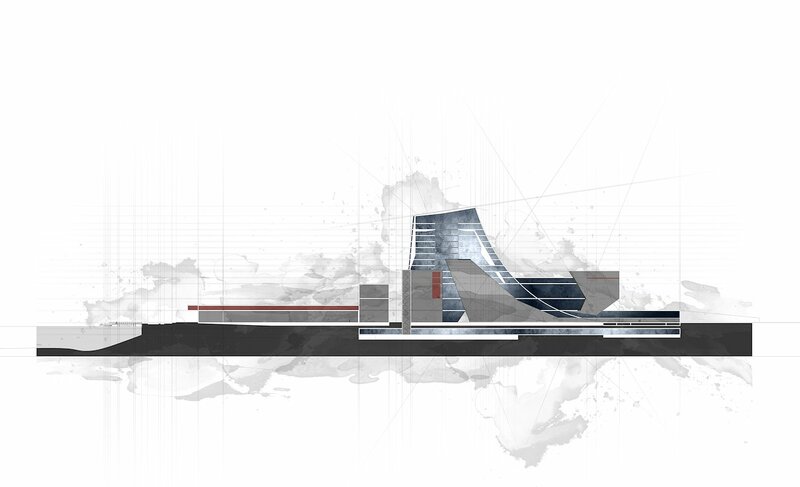 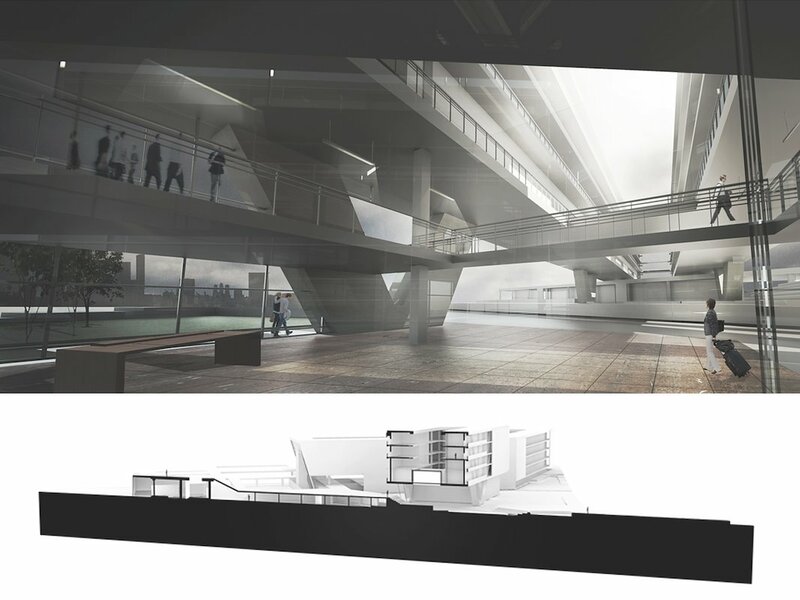 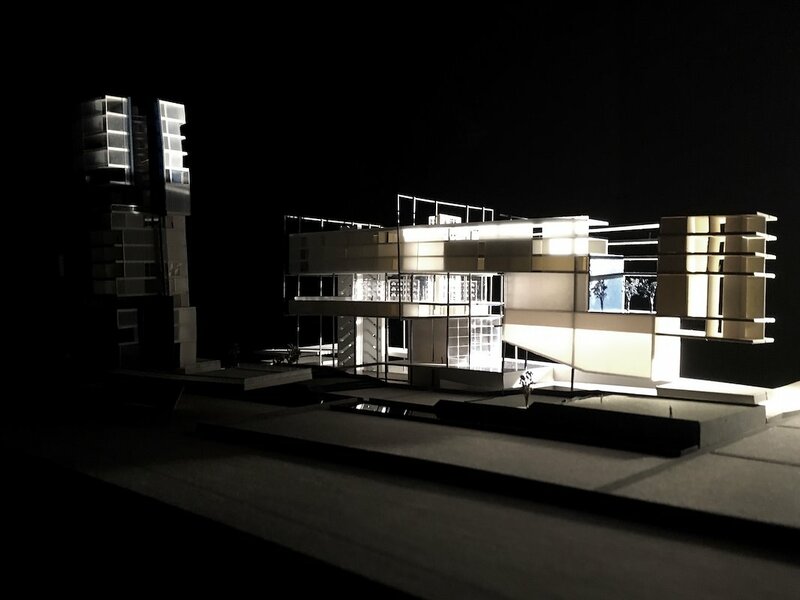 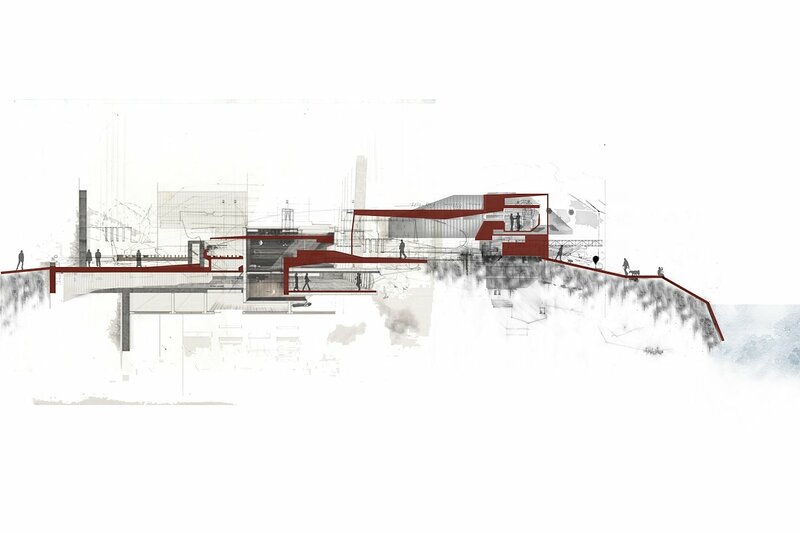 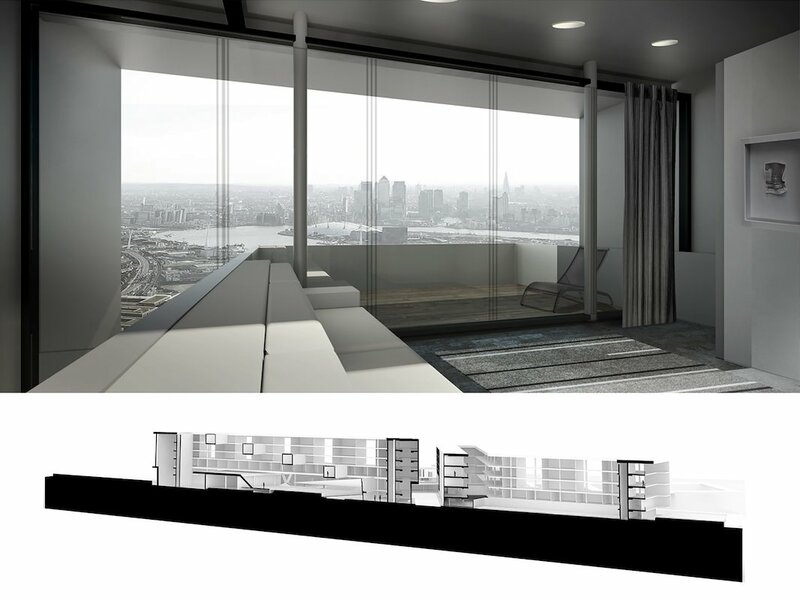 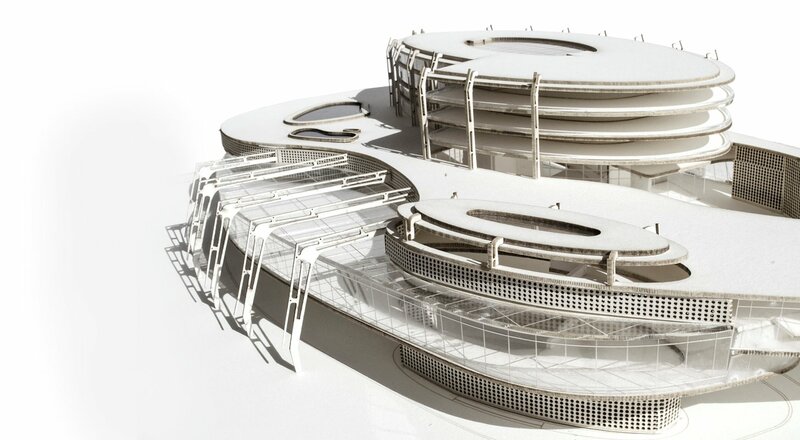 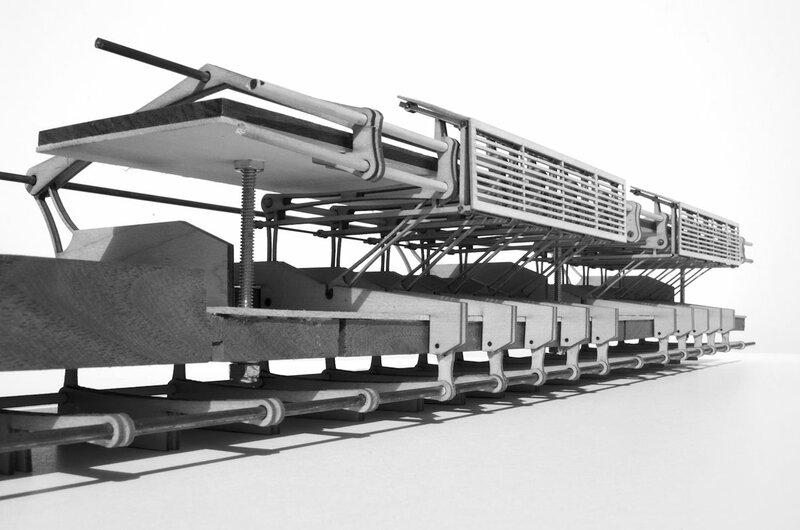 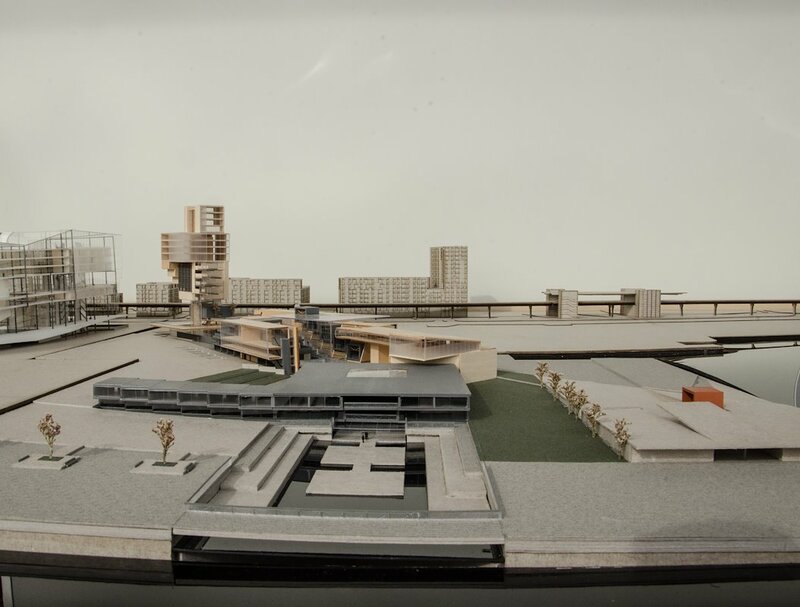 In collaboration with the Bartlett’s DPU summerLab London, coordinated graduate comprehensive studio taught at USF’s School of Architecture + Community Design, Fall of 2013, 2014, and 2015. 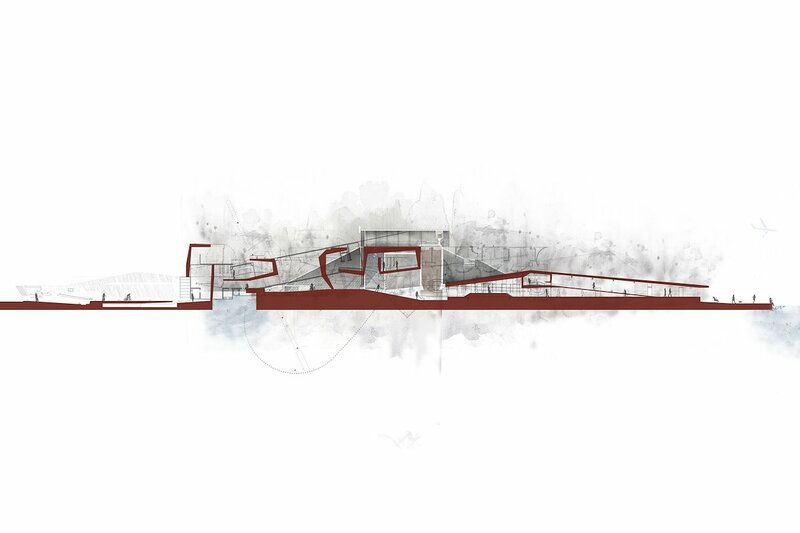 Students conducted a thorough socio-spatial analysis of several communities in east London. 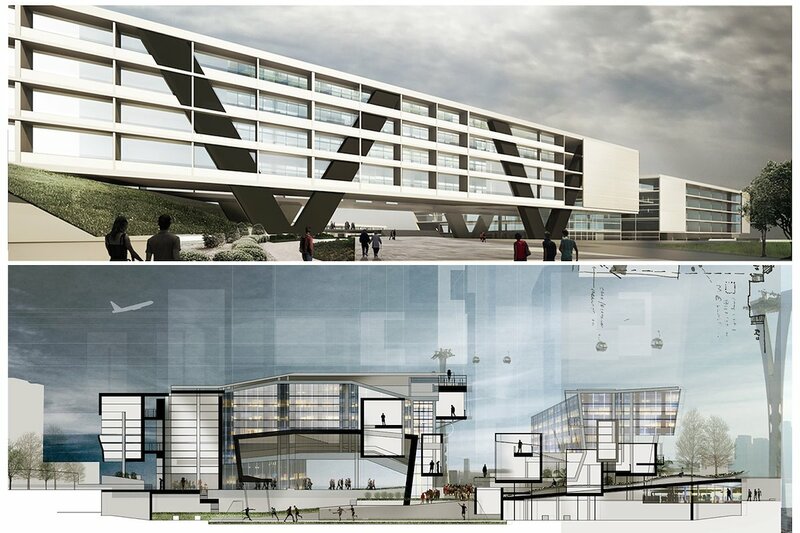 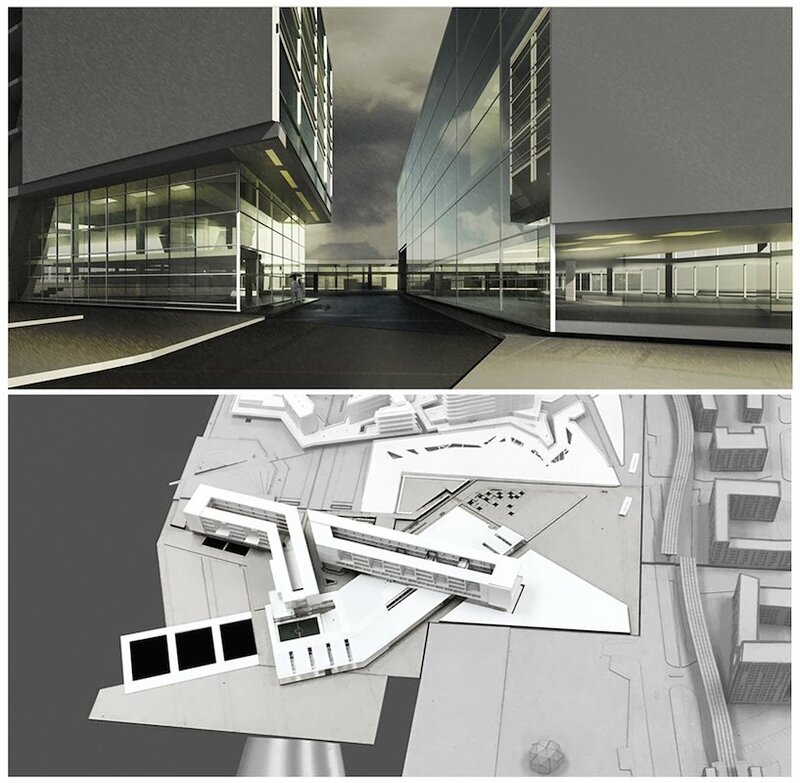 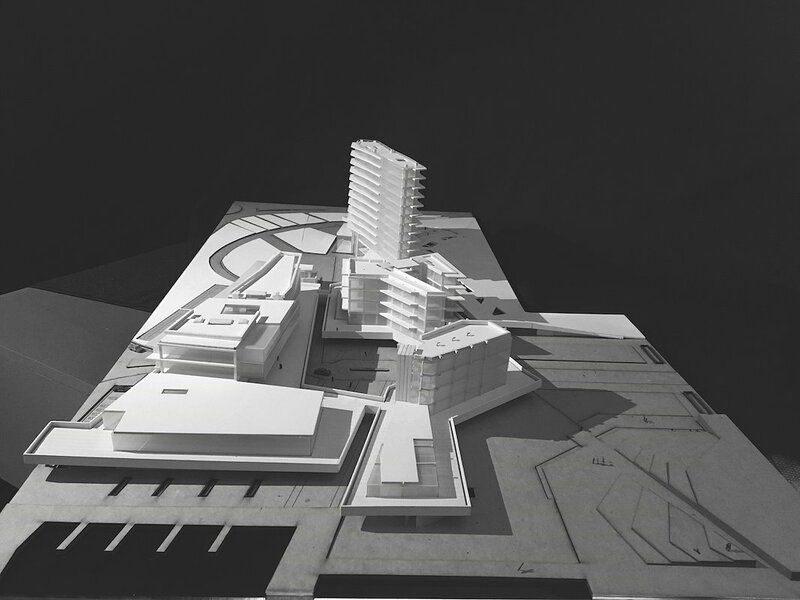 The collaboration with DPU served as the conceptual foundation the for planning and design development. 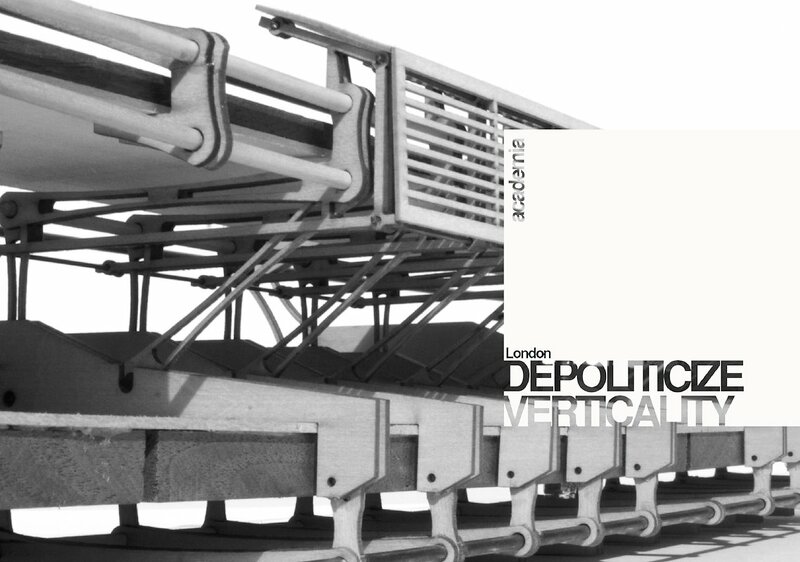 The academic exercise challenged current delivery of vertical communities. 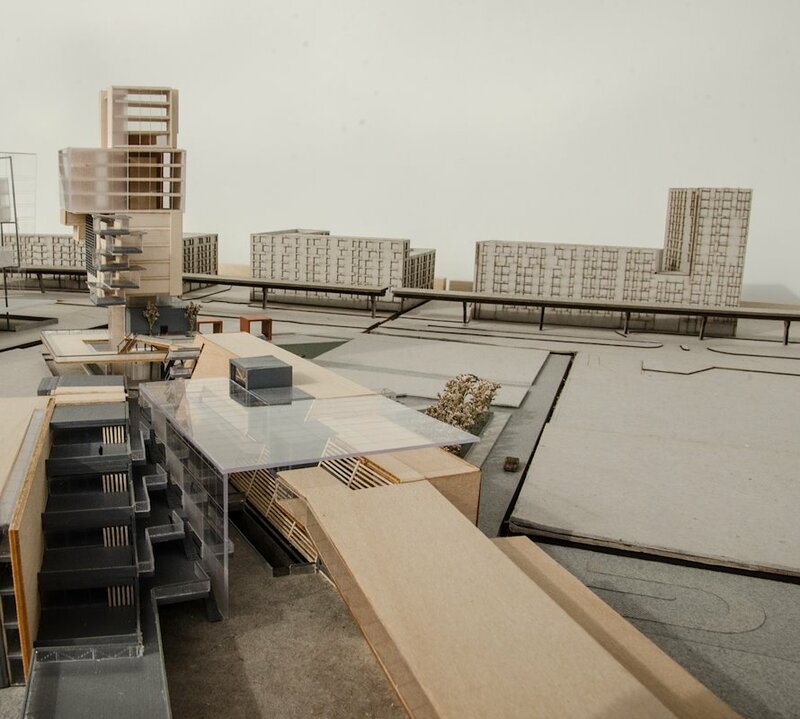 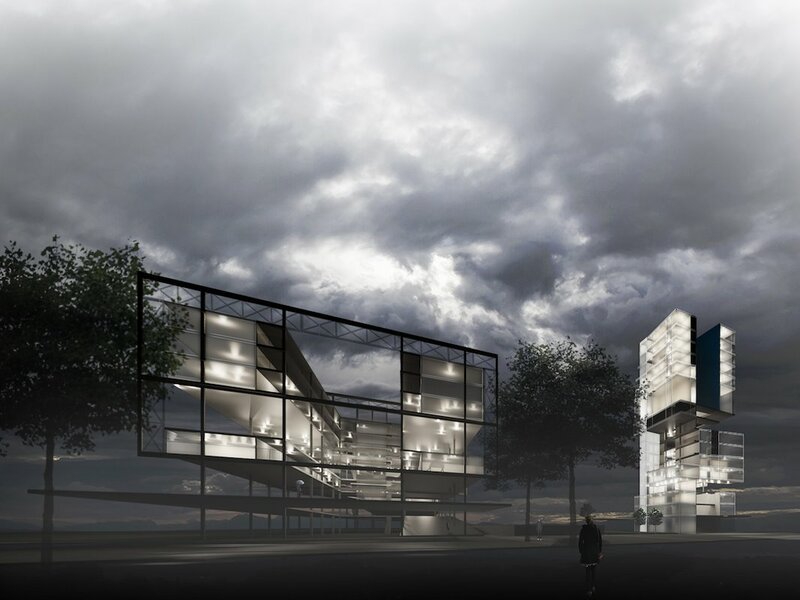 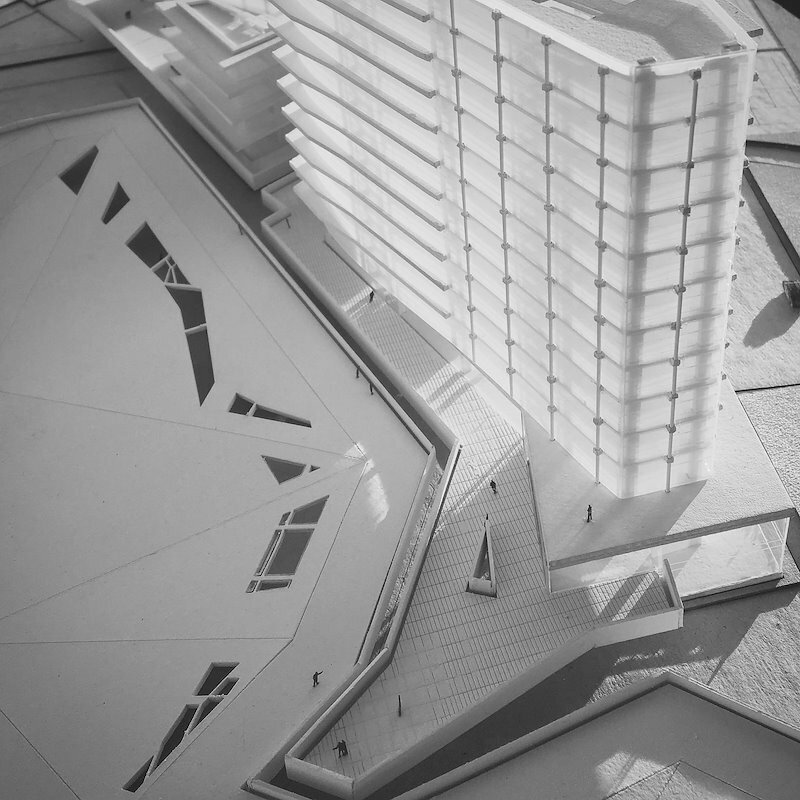 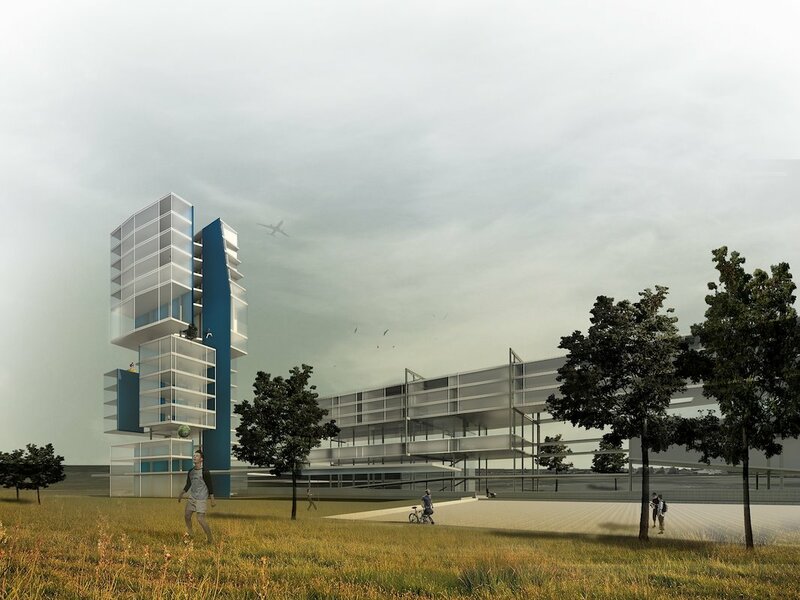 Students developed spatial proposals accommodating residents from both market and affordable units. 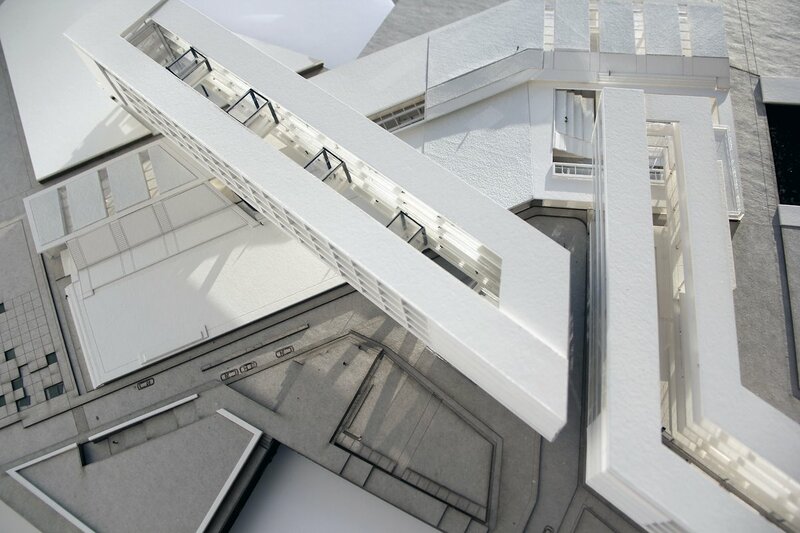 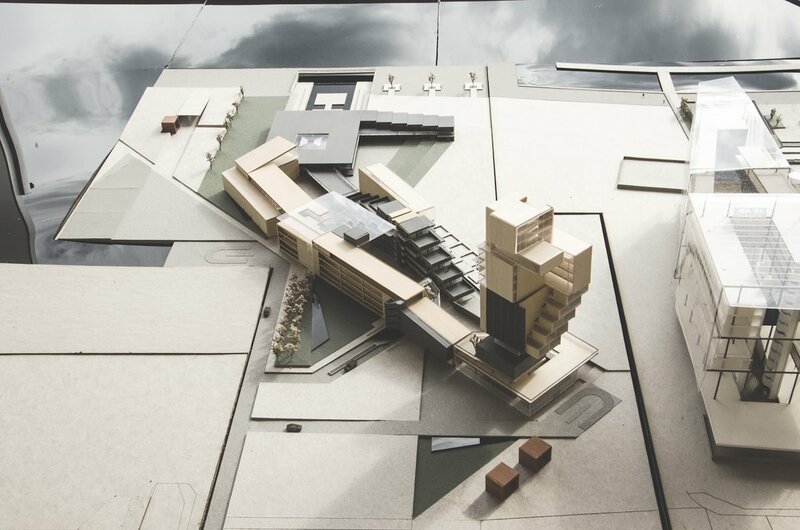 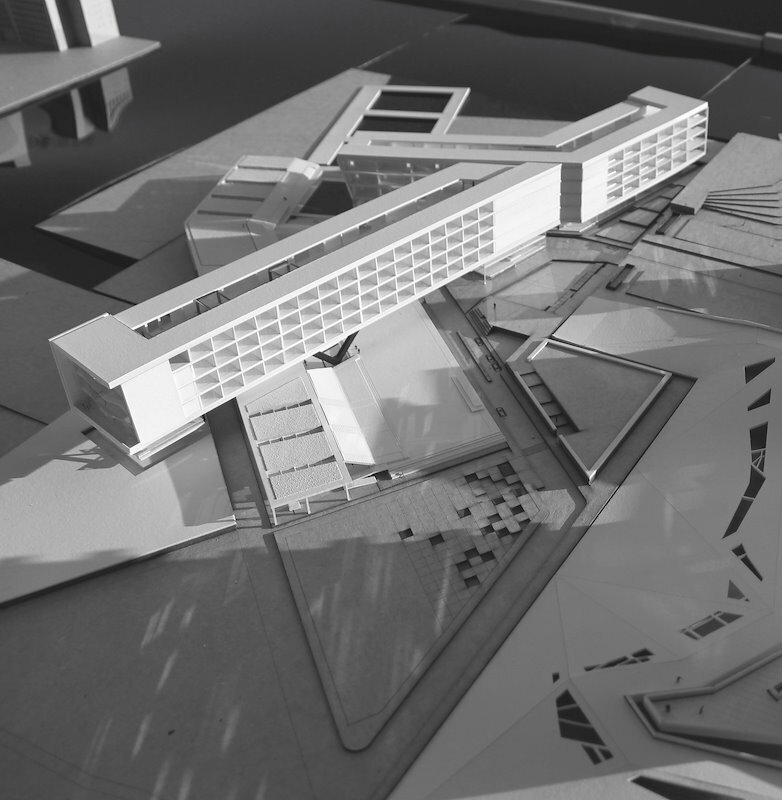 Students also developed parochial spaces focusing on social interaction and cultural sustainability.